MANILA- The reported girlfriend of the lone gunman in the Las Vegas massacre was already in the Philippines a week before the attack, immigration officers confirmed to ABS-CBN News Tuesday. 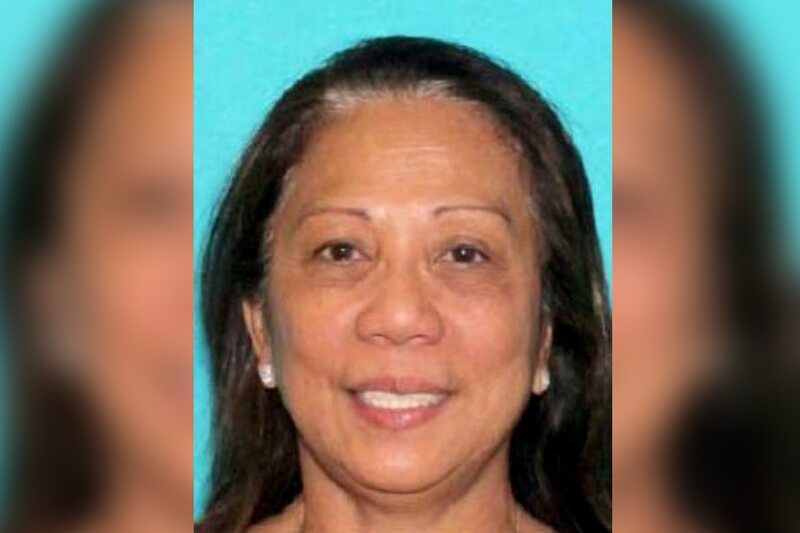 Bureau of Immigration (BI) officials at the Ninoy Aquino International Airport confirmed that Marilou Danley, said to be gunman Stephen Paddock's girlfriend, arrived in Manila from Hong Kong on Sept. 25 via Cebu Pacific flight 5J 115. Danley reportedly traces her roots to the Philippines but is a known bearer of an Australian passport. Police earlier considered Danley a person of interest in the massacre, which left 59 dead and hundreds wounded. She was later cleared by police. Immigration sources also confirmed that the same information was relayed to US Interpol officers who are conducting a background check and are tracking Danley's whereabouts. The BI earlier vowed to cooperate with its international counterparts as the investigation into the Las Vegas massacre continued. "Based on reports, Marilou Danley is not a suspect and appears to have been cleared by the police. We are not inclined to release any information at this time, the information being confidential," BI spokesperson Antonette Mangrobang said in a text message to ABS-CBN News. "We assure though that the BI shall cooperate with any and all of our international counterparts in providing any relevant information that would help their investigation," she said. Paddock strafed concert goers in Las Vegas from his 32nd-floor hotel room in Mandalay Bay Sunday night, slaughtering at least 59 people and injuring 525 others before killing himself. The incident is the deadliest mass shooting in US history.